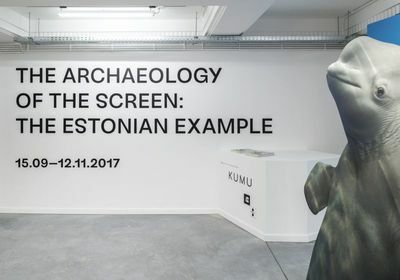 “The Archaeology of the Screen. 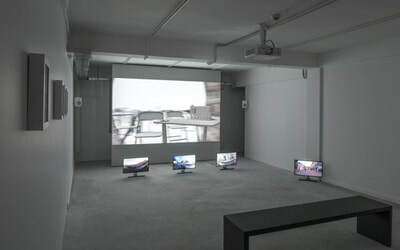 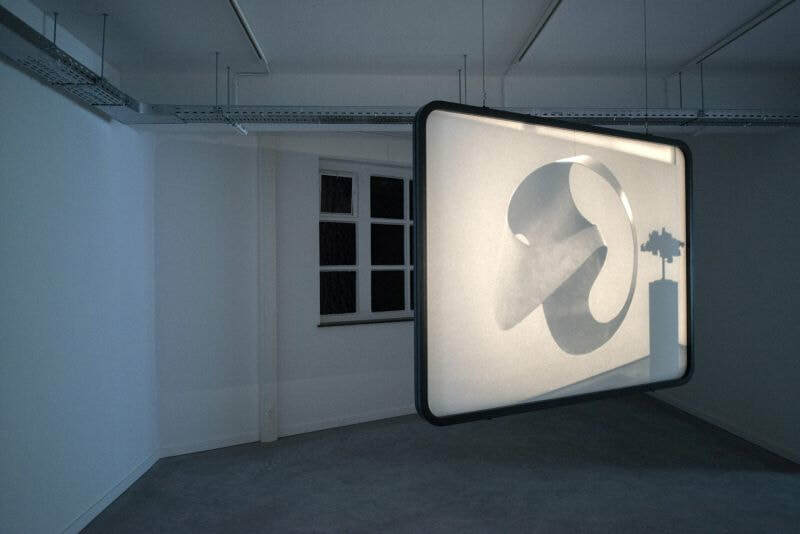 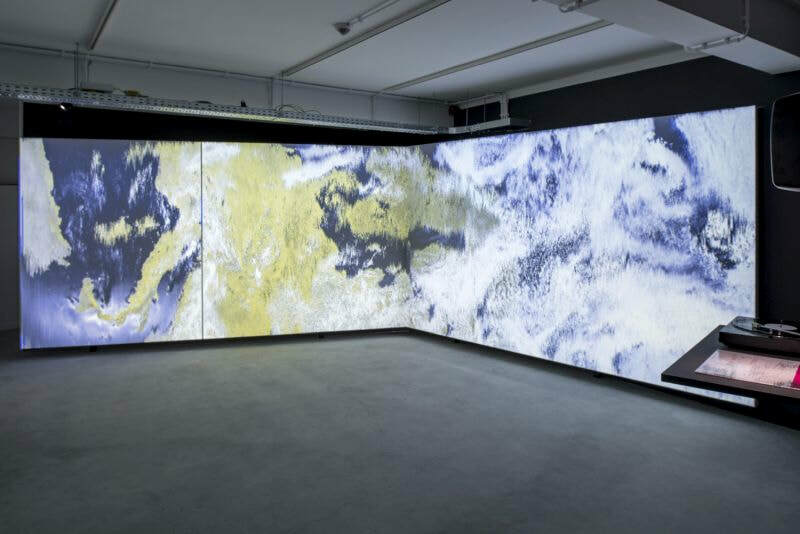 The Estonian Example” was the first exhibition to be installed in the BOZAR LAB – BOZAR’s brand new space for art, new media and technology. 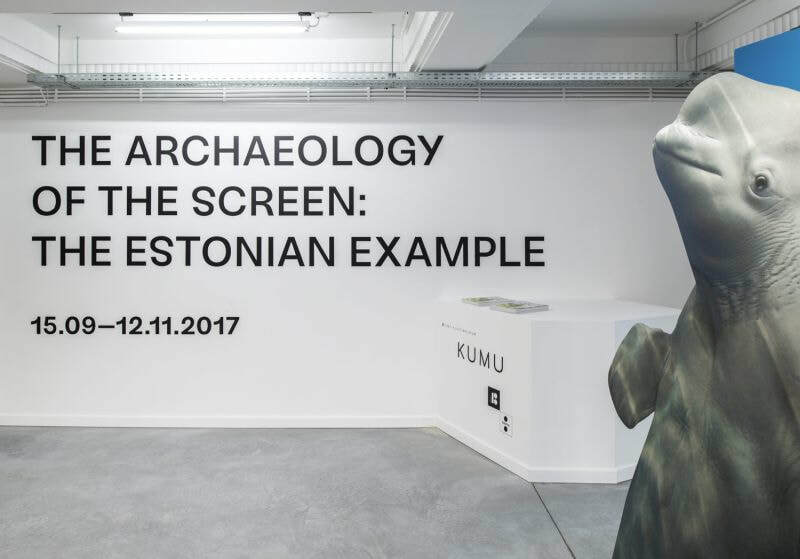 The exhibition presented artworks by contemporary artists Taavi Suisalu, Sigrid Viir, Paul Kuimet, Marge Monko, Ivar Veermäe and Katja Novitskova, as well as the first pioneers of technological art from the 1980s, Yuri Sobolev and Tõnis Vint. ​In preparation for the design and installation, one initial visit was made by the exhibition designer to BOZAR’s premises.